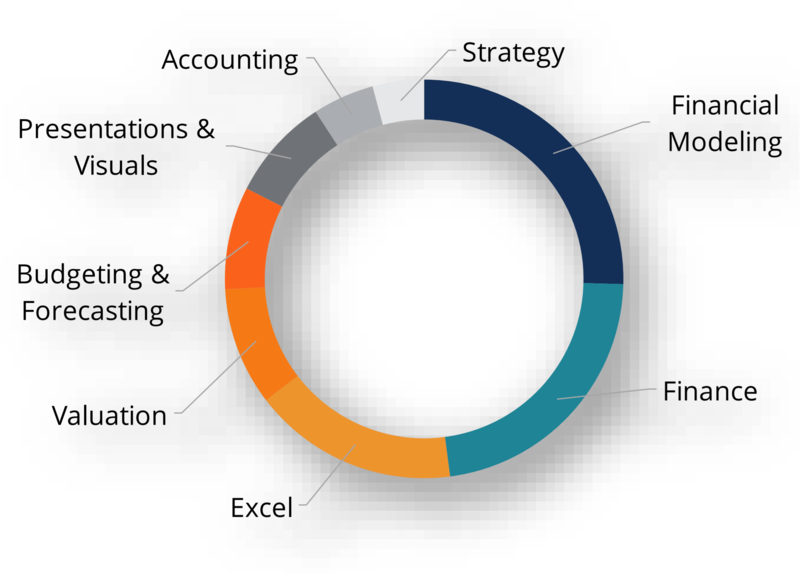 The most common FVMA jobs are financial planning and analysis (FP&A), investment banking, equity research, treasury management, and other corporate finance positions. Check out CFI’s interactive career map to learn about different jobs for FMVA certification holders. The program is most suitable for any career that requires extensive financial modeling, valuation, and other types of Excel analysis.